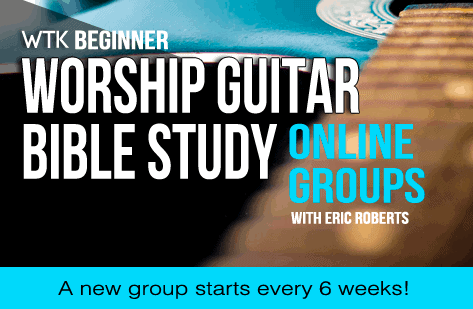 Groups start every 6 weeks online! Meeting every Tuesday, 8:00 PM EST and meets every week for 6 weeks. 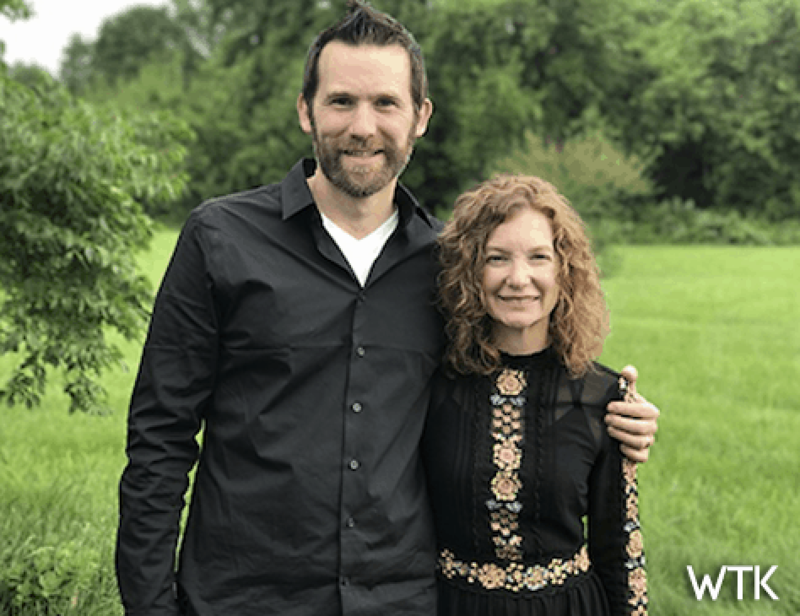 It’s FREE to join me in the video sessions, if you would like the practice sessions and the worksheets, ENROLL in the online class or get your workbook on Amazon Prime! Creative Ministries is simply incorporating creative ways to share the gospel. Making the gospel visual really helps to draw the lost and gives us the opportunity to witness to them. There are many forms of creative ministry and we hope to share several to those with you and your students. Online expos may seem a little crazy to you, but when the average person spends hours a day reading the news, watching videos, working and shopping on their computer why would events be any different? Homeschool Connect Expo meets buyers where they already are.